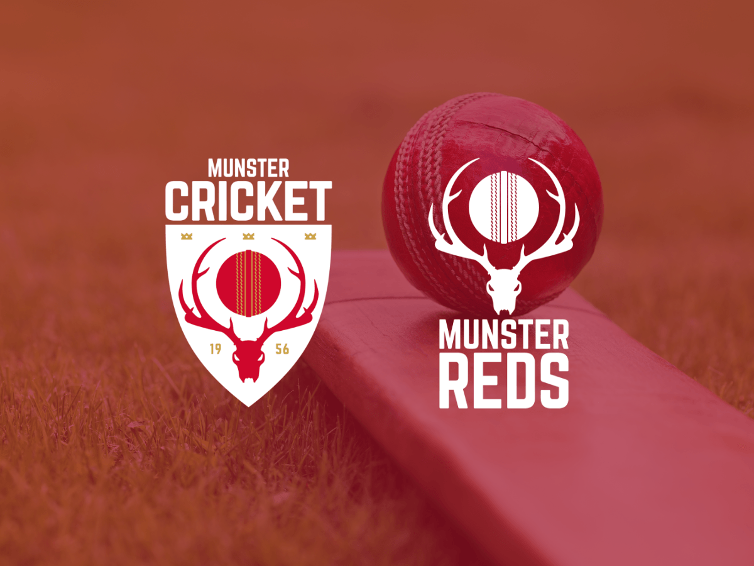 With the Munster cricket season about to commence, with the first matches starting on the Easter bank holiday weekend. We wish all cricket clubs every good luck for the season ahead. In advance of that season, Munster Cricket would remind all clubs of the need to be vigilant in matters of Health & Safety on their facilities. Many clubs undertake significant ‘Spring Clean-ups’ and these should include a review to ensure that there are no Health & Safety issues within the clubs. In particular, we would draw clubs attention on the need to ensure player and spectator safety around static objects at or close to the boundary. Should any club have concerns over their facilities we are more than happy to advise at any stage.